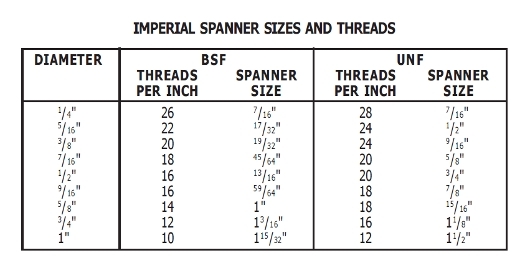 Thread lengths vary over the size ranges but are generally 3/4" to 1". 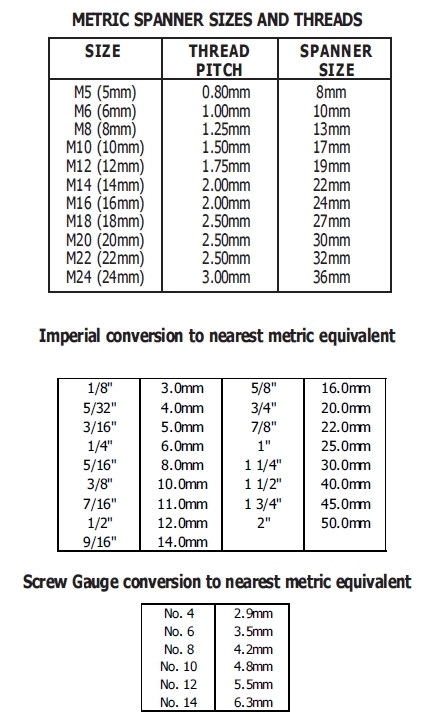 This is a rough guideline, if specific thread lengths are required then please contact us to check before ordering. 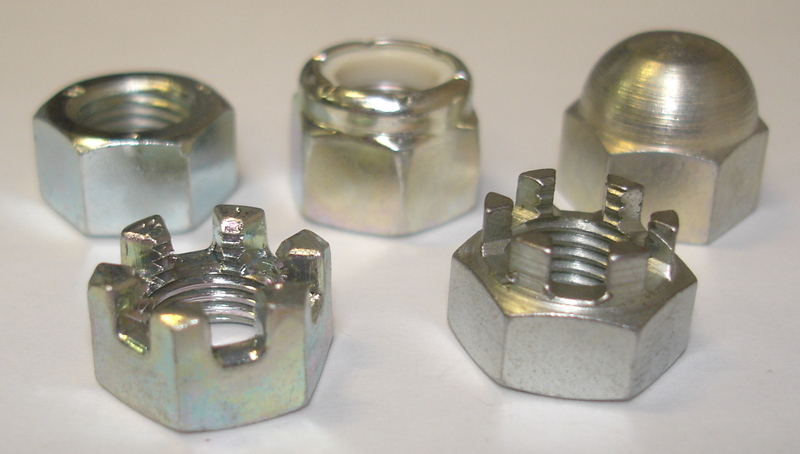 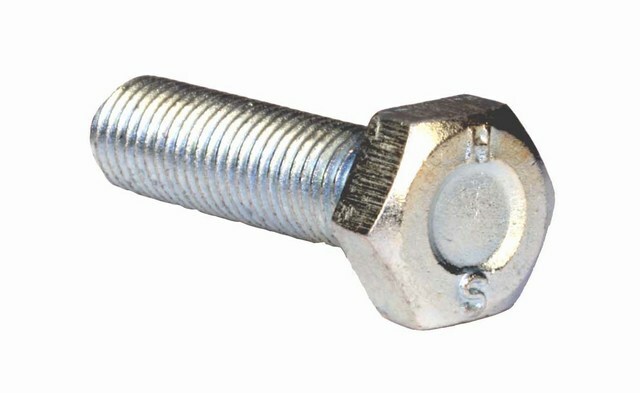 UNF bolts are often referred to by their spanner size rather than diameter i.e. 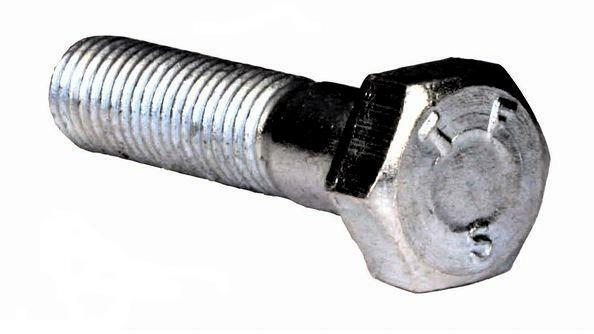 1/2" AF (across flats) - 5/16" dia, Please only order by specifying thread diameter.